Tom McMahon: Cornelia Fort, The Real-Life Flight Instructor Depicted in Tora! Tora! Tora! 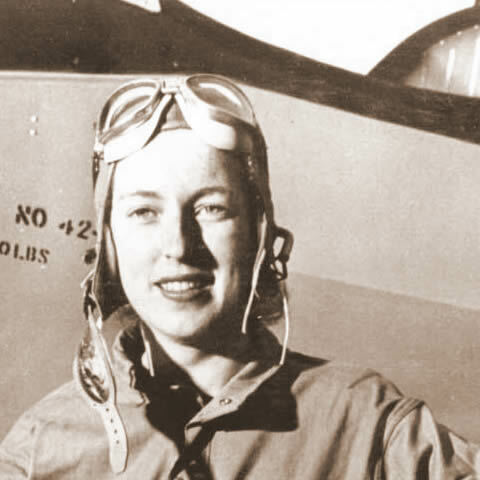 Cornelia Fort, The Real-Life Flight Instructor Depicted in Tora! Tora! Tora! In Tora! Tora! Tora! Cornelia Fort was played by actress Jeff Donnell, not Vivian Vance as I had previously posted. However, full military honors were bestowed upon the WASPs 60 years after the fact.